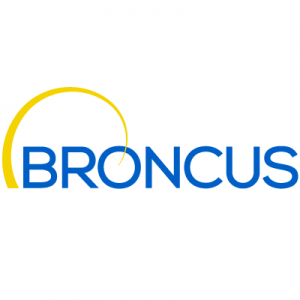 Broncus Medical, Inc., a San Jose, CA-based developer of diagnostic and therapeutic technology for lung disease, closed a Series A round of $15m. Intuitive Surgical, Inc. (Nasdaq:ISRG), a global technology leader in minimally invasive robotic-assisted surgery, made the investment. The funds will be used for continued product development of the company’s suite of lung cancer technologies and execution of clinical trials to support the commercial business. This includes execution of on-going EAST 2 (Evaluation of the Archimedes System for Transparenchymal Nodule Access 2), a Post-Market study that is currently enrolling up to 200 patients to validate performance of the company’s technology for total lung navigation and tumor access, and multiple feasibility studies of investigational technology to bronchoscopically treat lung cancer. 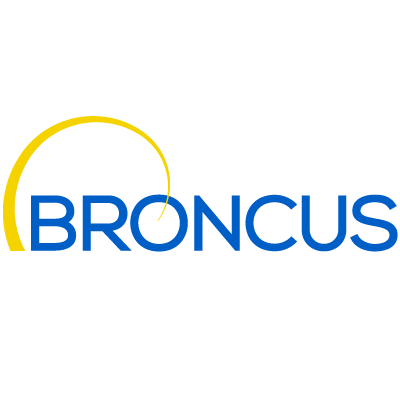 Led by Chairman Michael Zhao, Broncus Medical has built a portfolio of intellectual properties and technologies to enable bronchoscopic access to nodules anywhere in the lung, as well as treatment for major lung diseases including lung cancer and emphysema. The company’s combined use of Fused Fluoroscopy, real-time bronchoscopy, and virtual bronchoscopic navigation provides a three-dimensional view within the lungs, improving accuracy and enabling a direct access to the nodule for diagnosis and treatment.